Discover the best YouTube Creators to partner with your brand. Dig deep into performance metrics to take the guesswork out of influencer collaborations. 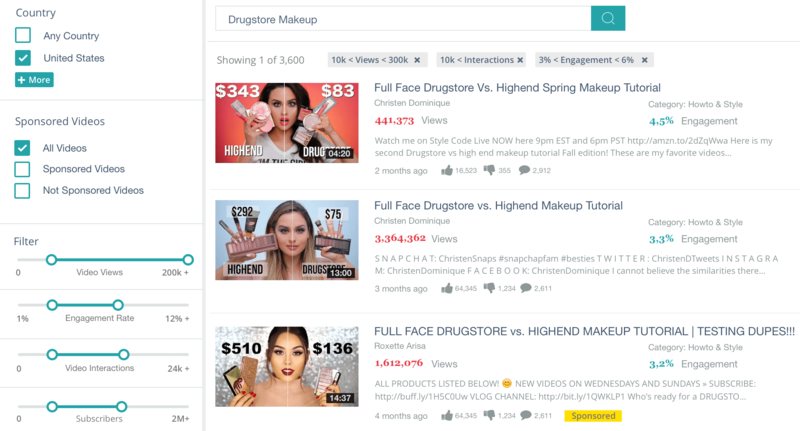 Use robust filtering to focus only on the YouTube Creators that can impact your brand. 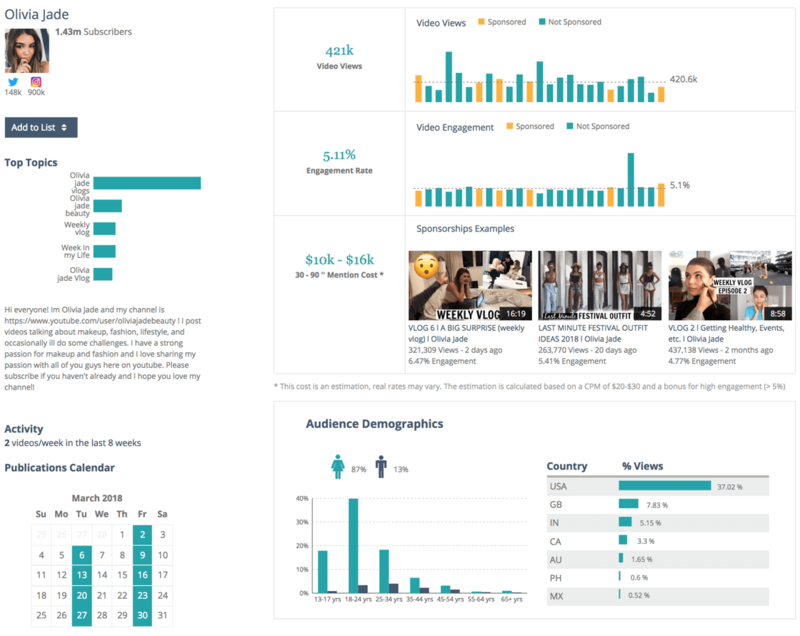 Thousands of data points, analyzed in seconds, give you the peace of mind to invest your influencer budget safely and wisely. Discover the most engaging and popular content in any niche, to understand what resonate with audiences. Organize creators into segmented lists to keep up to date with their latest performance metrics. 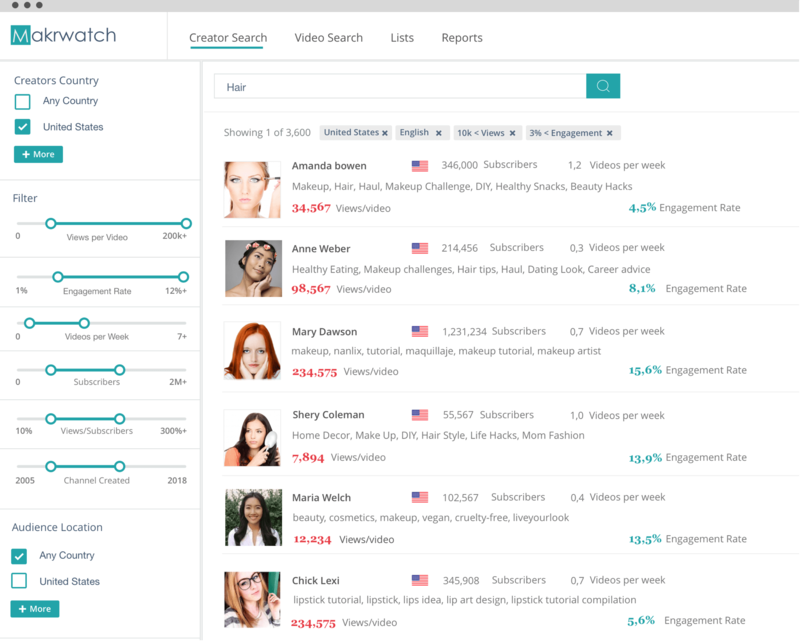 See how Makrwatch can help you discover the perfect YouTube creators to collaborate with. Try it now, for free.